My friend and frequent collaborator Victoria Lundy was just interviewed by Darwin Grosse for his Art+Music+Technology podcast. 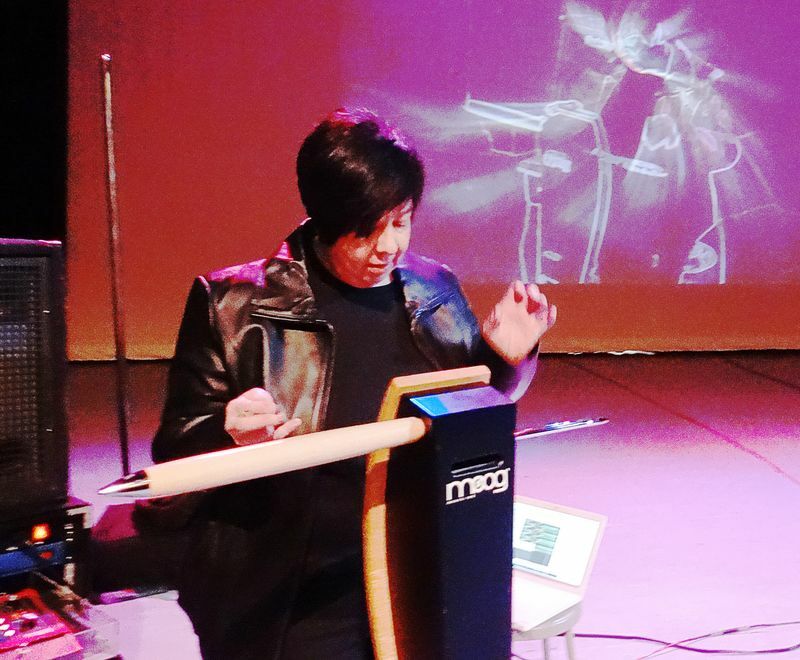 Lots of good info on Victoria's path as a musician and Thereminist and lots of insights into the Theremin. Listen to Podcast and read show notes here http://artmusictech.libsyn.com/podcast-124-victoria-lundy or with the embedded player below. Check out Victoria's artist page here http://www.victorialundymusic.com and her latest release "Miss American Vampire" here.